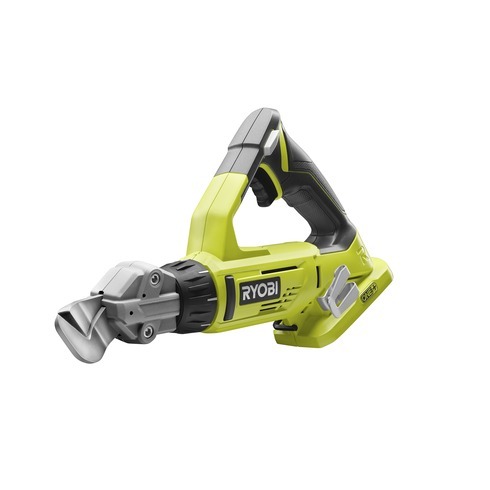 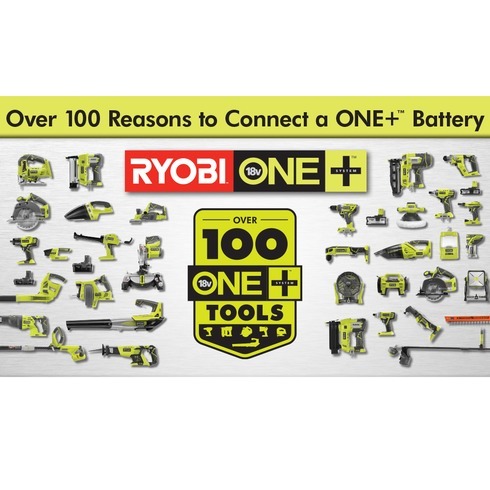 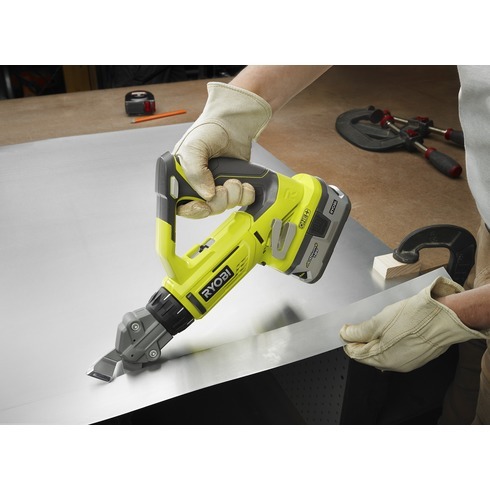 Expand your RYOBI 18V ONE+ system with 18V 18-Gauge Offset Shear. 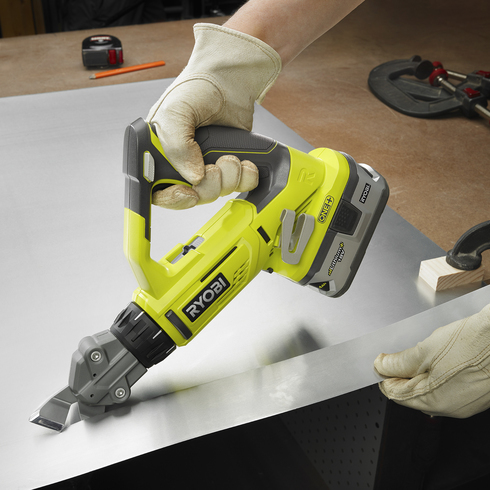 With the same battery and charger platform, you can get the ultimate versatility in tool selection to get your job finished. 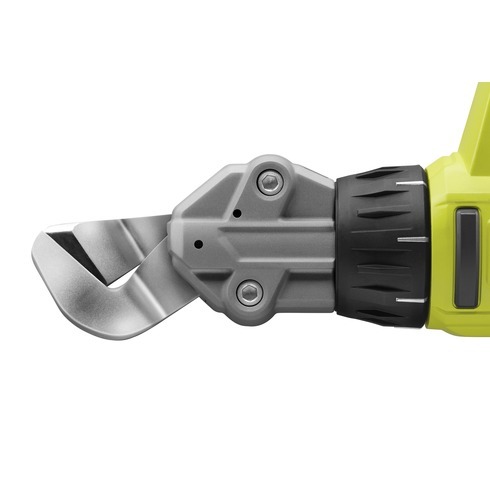 The 18-Gauge Offset Shear features a rotating head for versatile cutting and an offset shear design for use on multiple materials. 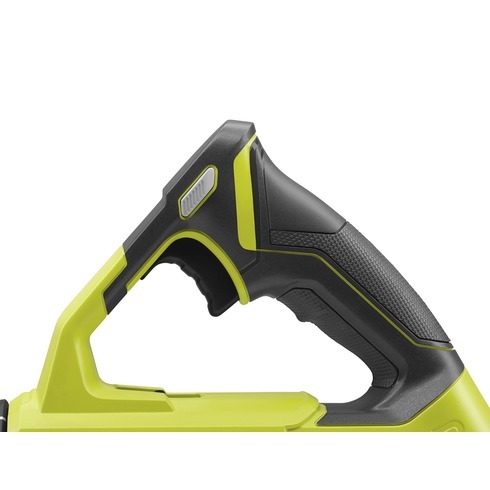 With a variable speed trigger and GRIPZONE overmold, users can have the maximum control and comfort. 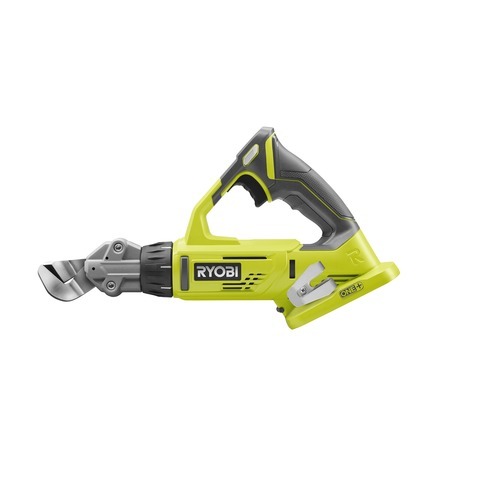 Best of all, the RYOBI Offset Shear also features replaceable blades for continued performance and is backed by 3-years limited warranty.